Double glazed windows, are great for reducing loss of room heat and for blocking outside noise. In contrast with traditional windows, double glazing also offers UV light protection for your wooden floors and furniture, and have a have a much longer life span. We fit and supply high quality made-to-measure uPVC Double glazed Windows in the greater Dublin area. A large variety of colours available. 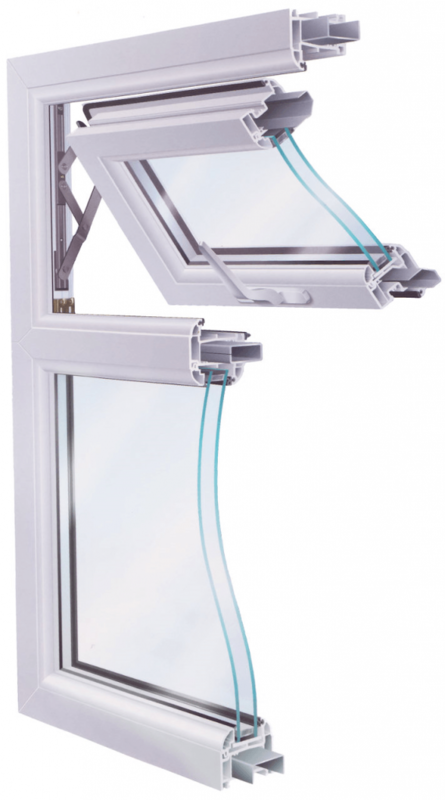 All our windows are ‘A’ rated high energy efficient.